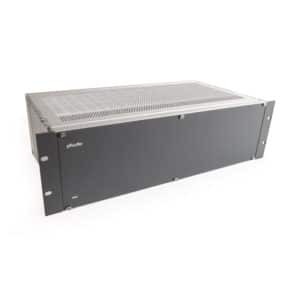 KSSO converters are designed to connect VA IVO rack cabinets in a network system using fiber optic. 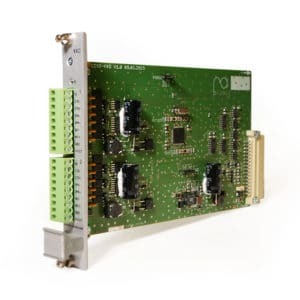 KSSO module parameters enable transparent and simultaneous transmission of several high-quality audio streams without any delay. 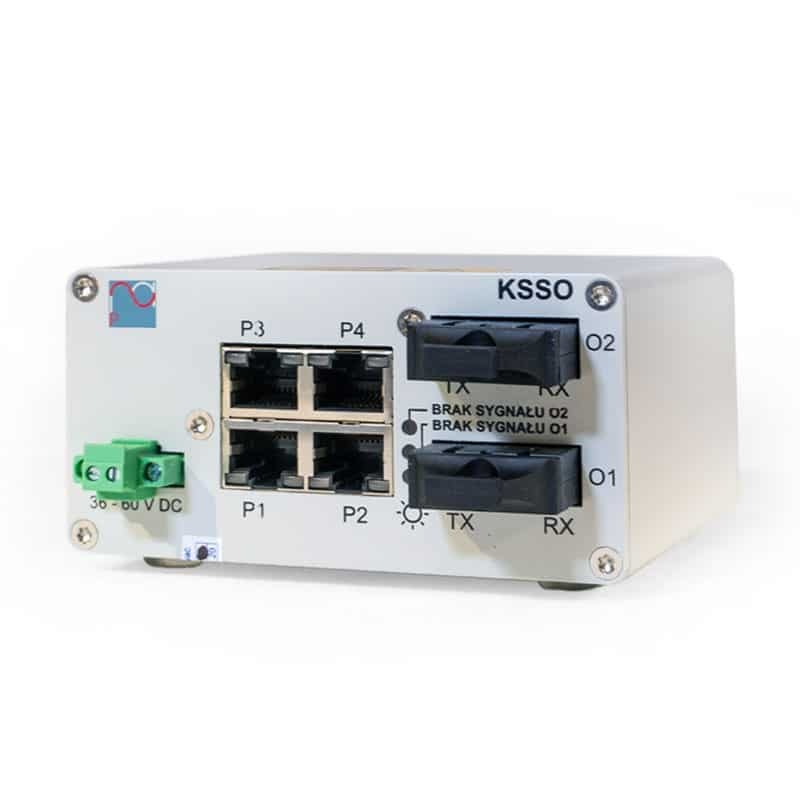 KSSO modules allow network connection in loop configuration.